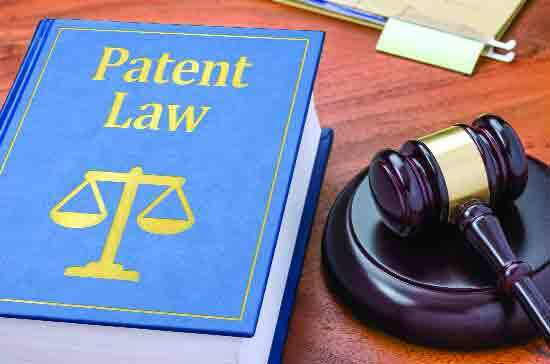 The Patents and Design Act 1911 and The Patent and Design Rules 1933 are governing the present intellectual property (IP) regime of patent in Bangladesh. Since the adoption of this law and rules in 1972, the Parliament of Bangladesh has amended the law several times. Despite the making amendments, the law of 1911 and rules of 1933 are too obsolete and backdated to cover the challenges of new era called ‘age of science and technology’. Even the Rules ( uploaded in the website of Department of Patents, Designs & Trademarks (DPDT) looks very antique because of containing words like Central government , province , federation and service of crown etc! those are really contradiction with the legal system of Bangladesh. Bangladesh is also a state party to TRIPS 1995 (Trade Related Aspect of Intellectual Property Rights) which the members of World Trade Organization (WTO) adopted to give a well protection to the intellectual property for the purpose of Research and Development ( R&D) in the world. Even TRIPS has given a special consideration to the developing country like us. As if we could develop ourselves taking the technology transfer facility from the developed country. But this consideration will have end by the certain period on which member states agreed. Although there has been a draft of Patent law, the proposal has been in the waiting to be passed by the parliament since 2001. Bangladesh has also certain obligations under TRIPS. For this obligation, recently Bangladesh enacted IP law in other areas like The Copyright Act, 2000; The Trademarks Act, 2009; The Geographical Indication of Goods (Registration and Protection) Act, 2013 and the rules related to Trademark and GI (Geographic Indication) were made in 2015. But the most growing area of IP, Patent law has not been updated with the development of science and Technology and satisfying the conditions under TRIPS yet. Although there has been a draft of Patent law, the proposal has been in the waiting to be passed by the parliament since 2001. Law Commission of Bangladesh drafted this proposal covering all aspects of patent taking the high threshold of IP protection under TRIPS. Despite of the high threshold, TRIPS does not specify any measurement of protection rather it has been given to members they would take proper step for the protection of IP rights in their domestic system. That is why there exists a divergence in IP law country to country particularly in patent regime because the subject matter of patentability under Article 27 of TRIPS depends upon the morality and policy of a particular country. As there is no uniformity in case of morality in the world, the patent law thus varies society to society. Precisely, the world divided on the gene patent. In other word, to what extend should the member of the world accept the patentability on life form? Another dispute is that what could be the nature of protection providing for Plant varieties. So this debate is surrounding around the Article 27 of TRIPS. How does the provision of Article 27 create the debate? The words used in article 27(2) May exclude ….to protect ordere public or policy give much discretionary on the state to enact law to exclude anything from patentability on the basis of public order and policy of that state. Even the words used in 27(3) (b) have created more ambiguity in term of animals or plants other than micro-organism and biological processes other than non-biological or micro biological processes. The first issue is related to animal or plant other than micro-organism and the biological process other than non-biological or micro-biological process. But the most growing area of IP, Patent law has not been updated with the development of science and Technology and satisfying the conditions under TRIPS yet. The second issue is the later words of 27(3) (b) members shall …. For protection of the plant varieties by patent or by an effective sui generies system or by combination thereof. The obligation of member is to provide for the protection of the plant varieties by patent or by an effective sui generies system. This article only concerns about the first issue. First issue: animal or plant can be said life form. Before TRIPS, Paris Convention for the protection of Industrial Property 1883 as amended in 1979 dealt with the patent regime pre TRIPS. The exclusion of Patentability was the exclusively domestic matter. 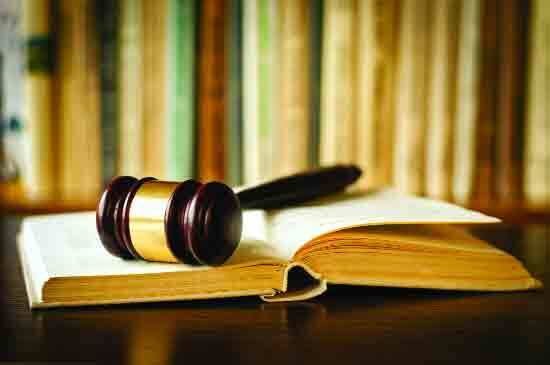 The State practice of USA, EU, Canada, Australia and India has been predominant in Patent law. The initial stage of granting patent did not accept the patent on the life organism because of justification based on ethics. The practice of USA before 1930 was that plants and animals were the products of nature and as such were not to be patented. 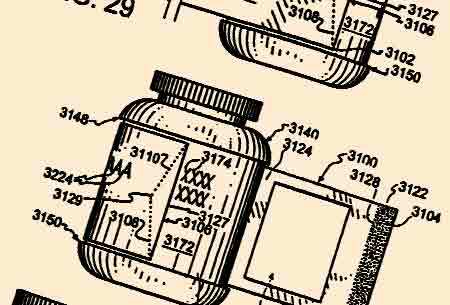 In 1930, the USA Plant Patent Act began the patenting for Plant varieties that was also life form. Again the judgment of Diamond v Chakrabarty brought a revolutionary change in Patent regime in 1980 because patenting was accepted for a bacterium from the genus pseudomonas where the variety of this bacterium is man-made micro-organism which is not found in the nature. So it opened the debate on patenting for life form. On the other hand, the development of Biotechnology is an unbelievable. Due to granting patenting for micro-organism, the scientist had been incentivized to do research more. They decoded genome of human being, animals and plant; even by cloning, sheep (Dolly) was born in 1995. Now it is proved that a cell taken from a specific part of the body could recreate a whole individual. And after TRIPS 1994, it became clearer that international community would not accept patenting for animals or plants. The practice was not changed, to some extent; patent has been accepted on life form. The myriad case of USA in 2009, The Supreme court of USA said that isolated human genetic sequences cannot be patent cancelling the patent on BRCA1 and BRCA 2 human gene responsible for causing ovarian cancer. On other hand, Canada, European Union and Australia still keep patent on BRCA 1 and BRCA2 human gene. In the context of gene patent, the existing law of Bangladesh allows patent though the recent rule of DPDT accepts the provision of Article of 27 of TRIPS. This rule is not binding one because it has not been enacted or approved by the legislation. It is merely a directory document. The reason is that the act of 1911 has not updated yet; and the draft of 2001 is in the pipeline to be enacted. India, on this issue, makes clear its position that any form of life either animal or plant cannot be patented, the process can only be patented. Even the draft of 2001 is not clear on this issue because the same of article 27 accepted which has created debate making a differentiation between organism and micro-organism and biological process and non-biological or micro-biological process because biotechnology scientist says there is hardly any difference between organism and micro-organism. The First two writers are LLM student of South Asian University, New Delhi and the last one is an MSc student of the same university.